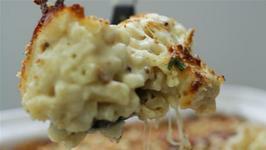 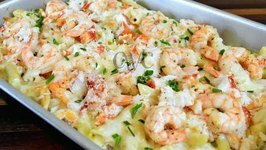 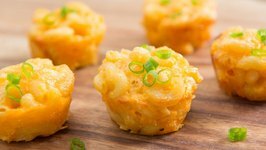 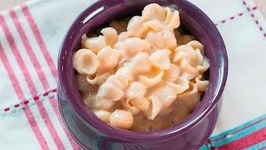 Slow Cooker Macaroni and Cheese is an awesomely simple recipe. 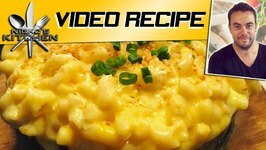 Just chuck everything into the crock pot and let it work its magic. 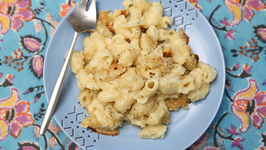 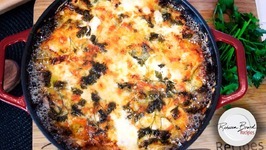 Its rich, creamy, cheesy and ridiculously simple to make - give it a go! 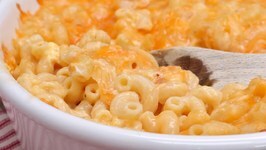 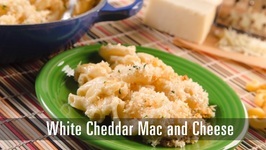 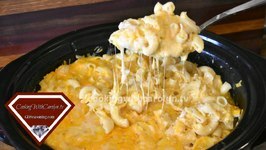 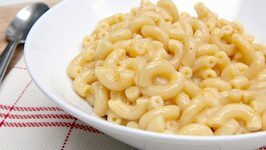 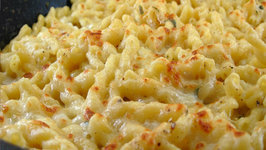 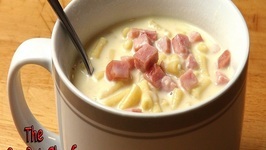 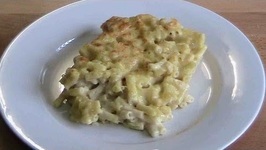 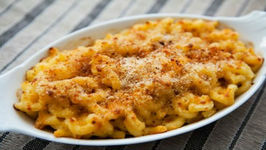 In a slow cooker, combine macaroni, cheddar cheese, cream cheese, milk, evaporated milk, salt, pepper and stir well. 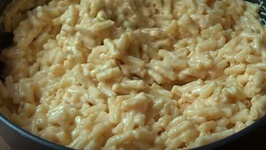 Cover with lid and cook for 2 ½ hours in low setting. 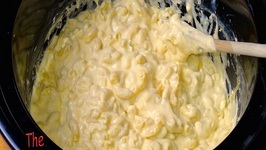 Ensure to stir after 2 hours.